Nestled in the heart of Thamel, Kathmandu’s tourist hot-spot, The Potala Guest House captures what Nepal stands for-it’s heartfelt hospitality, warmth and rich culture. Over a period of almost two decades, we have played host to countless guests from all over the world while ensuring that they do not miss out on the genuine ‘Nepal’ experience. 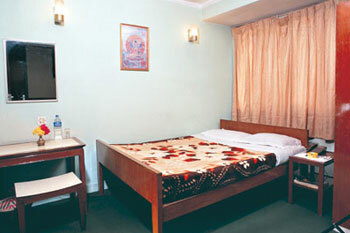 We offer to our guests a rare blend of traditional Tibetan-Nepali hospitality and modern amenities. 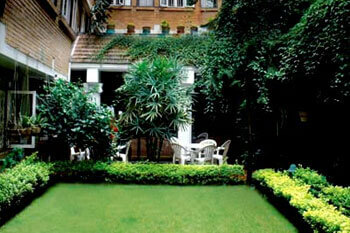 Potala Guest House looks forward to the opportunity of making your stay with us a comfortable and memorable one. To ensure that our guests are comfortable we have been continuously striving towards fulfilling our guests ever changing needs. Over the last 15 years we have expanded the list of facilities offered to our guests. Whether your purpose of visit is pleasure or business you will need to relax and so we have attempted to provide that very environment to make you relax. Below is the list of services available to our guests. Free transportation from airport to hotel.